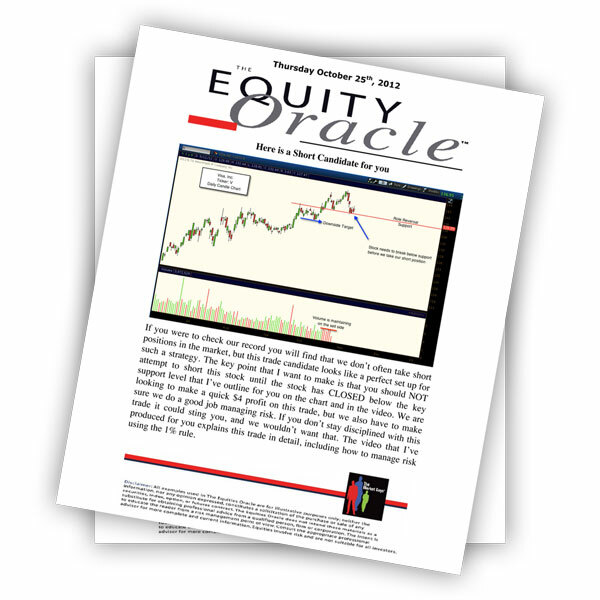 Below is a link that will bring you to the next trade Alert from The Equity Oracle. Attached you will also find a PDF file that outlines the instructions for this trade candidate. Please be sure to review all of the material before placing any trades to your account. Have a great day. 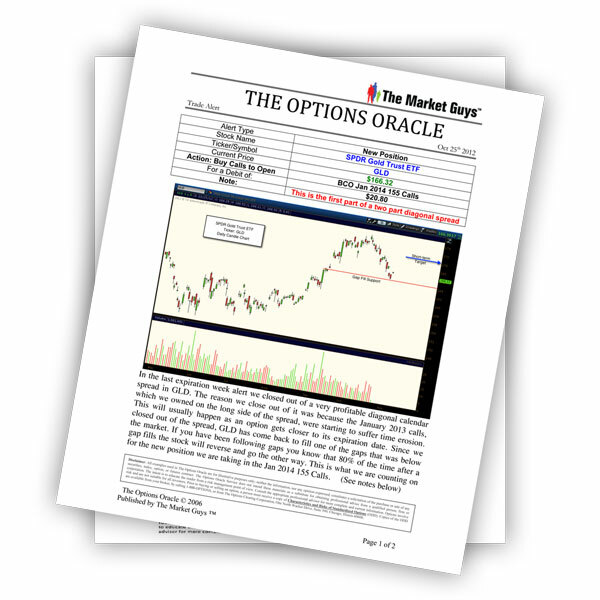 Below is a link that will bring you to the most recent trade alert from The Option Oracle. The attached PDF file explains the risk management plan for handling this position moving forward. Please be sure to review all of the material before placing any trades to your account. Have a great day.